It’s British Pie Week which means we have just five more days to show our pie appreciation. Kirtling Red Lion is running a Special Pie Week Offer! Try any homemade pie with vegetables and the choice of mash or chips PLUS a pint for just £10.00! Squires restaurant at Bedford Lodge is offering a selection of tasty sounding pies, a choice of potato dishes and green vegetables for £20.50. Fancy eating at home? Rumour has it that Powters has a selection of homemade, ready to bake pies. Newmarket Offers – The Horses Mouth’s favourite deals! 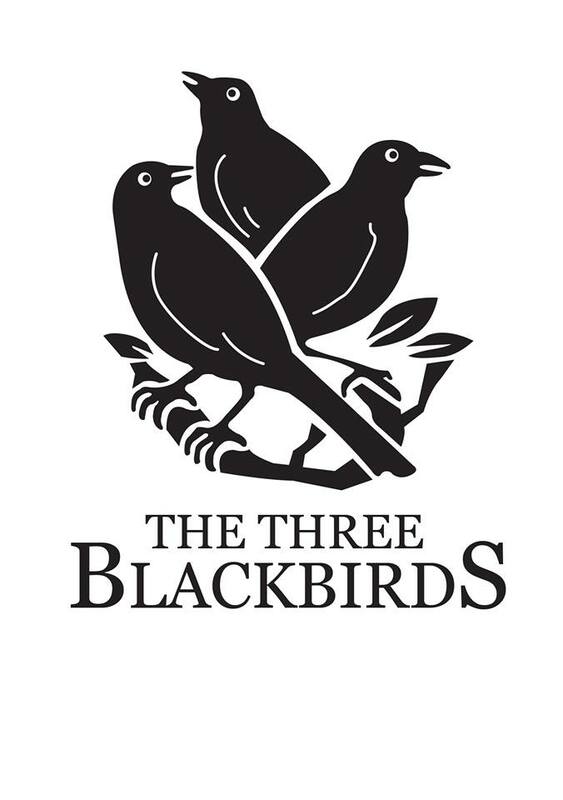 The Three Blackbirds are serving up a treat this St Patrick’s Day. This Tuesday (17/03), they will be serving Irish Stew alongside their main menu to celebrate. 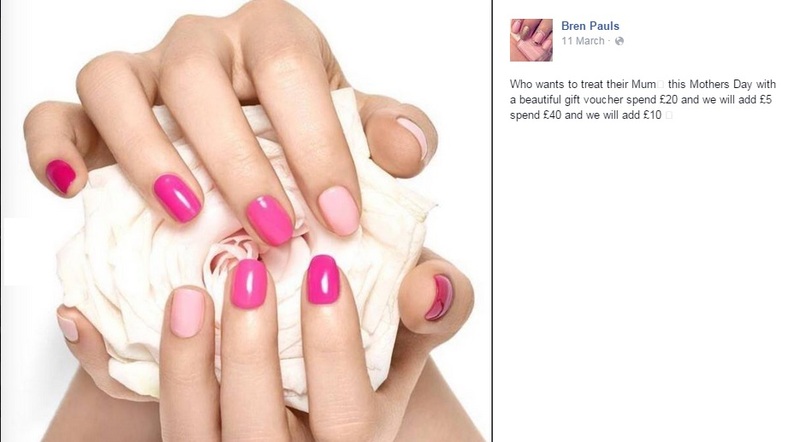 Bren Pauls are offering a a great gift voucher deal for Mother’s day over on their Facebook page! 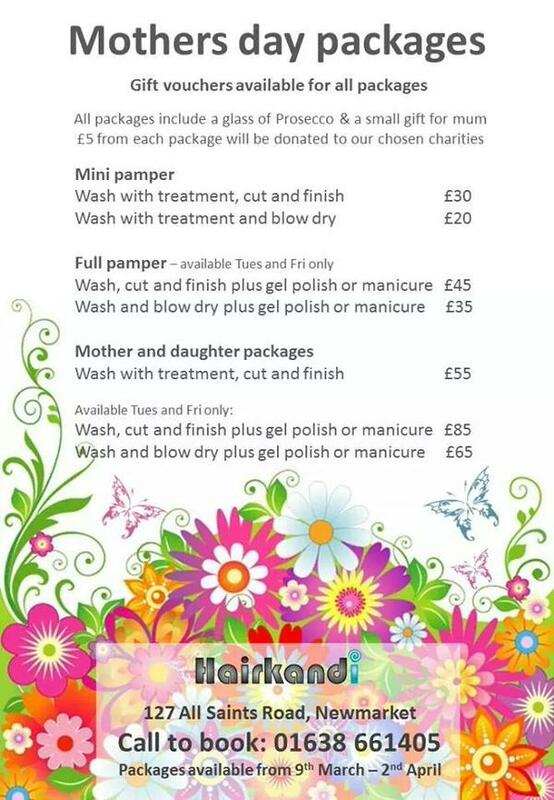 The Mother’s Day offers at HairKandi are valid until April 2nd. Don’t delay – make the most of an incredible Bren Paul back, neck and shoulder massage for just £20.00 during the week! Click on their URL above or give Michelle and Sasha a call on 01638 664441. Have you heard Rhubarb’s latest announcement? “Our spring special is now go! 2 steaks, 2 starters or 2 desserts, 2 side orders and a bottle of wine £50! You can swap the steak for any fish special too if you fancy! Tuesday – Thursday throughout March! This Newmarket restaurant is seriously one to watch! Twitter is buzzing with mixed reactions regarding Iceland’s new “speciality meat and game from around the globe” range. Last night we looked into the hype and tried the Iceland Ostrich fillet. The 125g of Kezie Ostrich costs just £1.30 per fillet. If you are a fan of beef, you will love this healthy alternative. With a slight game taste, the rich meat could soon adopt a leather texture unless cooked carefully. That aside, we simply seared each side on a high heat and then cooked the pre-cooked fillet in nothing but Coconut Oil for 3 minutes on each side. 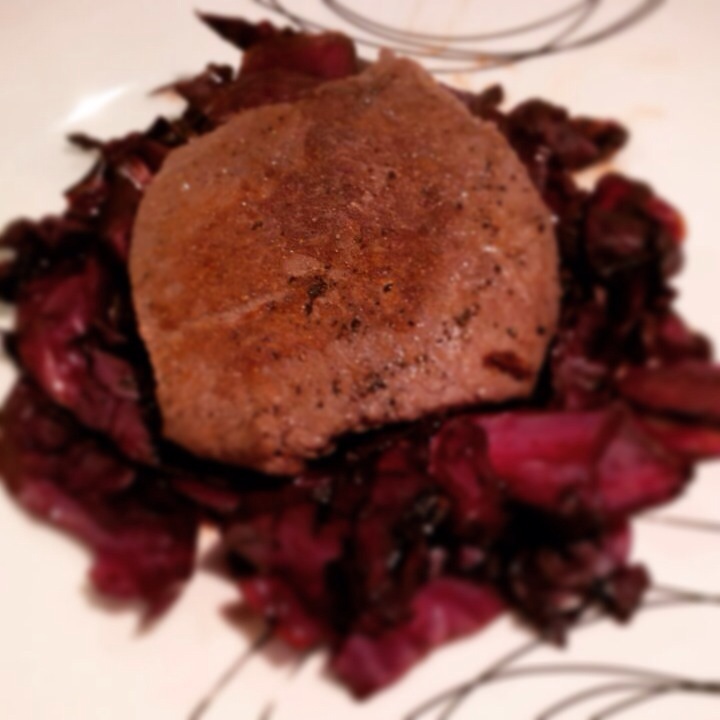 Not only did the Ostrich fillet taste delicious, it is incredibly healthy. With a high iron and protein content and low fat, cholesterol and collagen any clean eater should be keen to add this to their diet. Served with balsamic braised red cabbage, the Ostrich fillet went down really well and for the sake of £2.60 for 2, I would highly recommend heading to Iceland to try some for yourself.